The 10,000 of us baby boomers turning age 65 every day are now eligible for Medicare. That would include me and my wife. One of us started Medicare this month and the other in six months. We have been studying how to apply for Medicare which can be done starting three months before your 65th birthday and ending three months after your 65th birthday. Baby Boomers getting early social security will probably get a Medicare card in the mail before they can request one. If they don’t then sign up at your local Social Security office, or visit ssa.gov or call social security at 1-800-772-1213. Applying for Medicare on time is very important; but the sign up process for Medicare is very easy. You’ll get your Medicare card in the mail once your eligibility is confirmed. Baby Boomers have been taking a more active interest in their health care and Medicare will take us to the next level. We need to study up and be prepared to make good decisions. Now you can make your Medicare plan selections. You will get plenty of information in the mail about Medicare Advantage Plans and Medicare Supplemental Plans. All the big insurance companies offer Medicare plans, those like Aetna Insurance, Humana, UnitedHeathcare, Coventry and many more. You probably should check with your current health insurance company to see what they offer. I just went to a breakfast seminar about the Advantage plans put on by Coventry Healthcare and found it helpful. 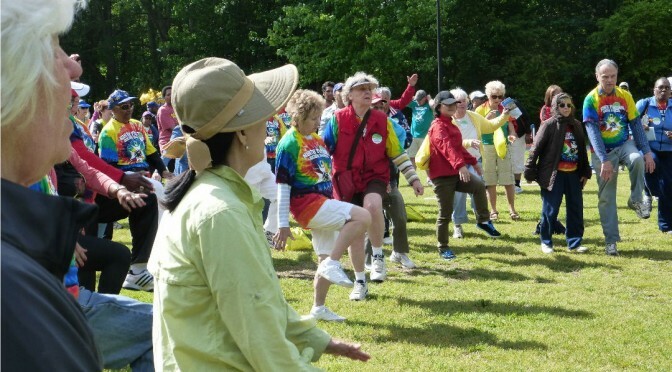 Be sure to ask your insurance company if they have the SilverSneakers program. The Medicare.gov web site is extremely helpful in learning about Medicare plans and you can see what plans are offered in your county where you live. The plans are standard so shopping around is a good idea. In this Article By RICARDO ALONSO-ZALDIVAR, Associated Press WASHINGTON (AP) — President Barack Obama’s plan to raise Medicare premiums for upper-income seniors would create five new income brackets to squeeze more revenue for the government from the top tiers of retirees, the administration revealed Friday. 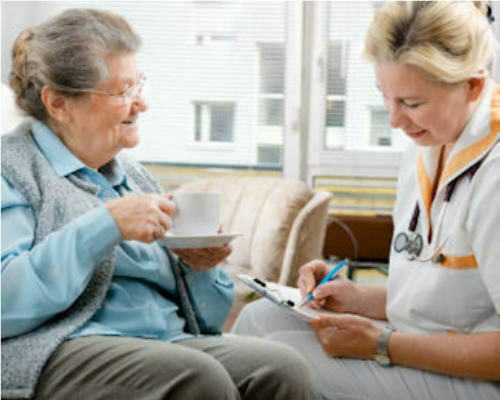 Medicare Plan Parts – A good overview of Medicare Parts by Senior Community Guide. In 8 yrs of helping Seniors and Boomers with their Medicare Plans, I have learned a good lesson and that is there is not 1 plan that fits all. So find a Health Insurance Agent in your area that focuses on Medicare and have them go over your current plan and see if your in the best plan for you. And remember to re-evaluate every year in October. I work for a medical equipment company providing custom wheelchairs to seniors and the elderly. Medicare makes up about 80% of my business. So, I see a wide range of coverages in Medicare supplemental and replacement plans. The best ones I have seen decrease the copay percentage the beneficiary has to pay. Some plans eliminate the copay altogether. It is also important to ask about durable medical equipment coverage when shopping for these plans. Medicare itself does not cover equipment like shower benches, raised toilet seats, and other bathroom safety equipment. But some of these plans do. Also, items like wheelchairs and power wheelchairs especially can get quite expensive requiring high copays from seniors and elders. A plan with lower copays is beneficial here. I have seen people not be able to get equipment they need because of copays and deductibles. Elders and seniors are living longer today which increases the chance of needing expensive medical equipment later on. It is important to think of the future.